You have downloaded macOS Mojave and given it a try! 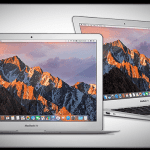 For some reason or the other, you have decided to downgrade from macOS Mojave to macOS High Sierra or earlier macOS versions. This short guide shows you how you can go about downgrading from macOS Mojave into earlier macOS versions. 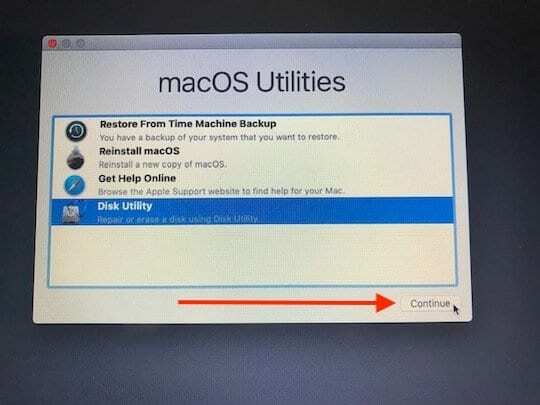 Before attempting to downgrade from macOS Mojave, make sure to backup your Mac. 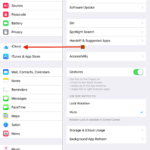 If you are using iCloud Drive to store documents or folders, make sure that they are synced appropriately so that you don’t end up loosing any critical work in progress documents. 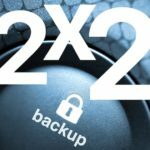 We use Timemachine to perform our backups and it is really easy. Here’s an alternative way to perform a quick backup of your MacBook. Check the contents of the drive, as it will be erased when you create a bootable drive. 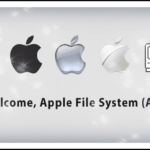 This should take 10 – 15 minutes to complete depending upon your Mac’s specification. You should see the Copy complete message on the terminal. 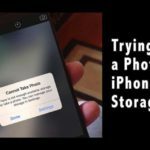 Remove the USB drive from your MacBook. As shown in the image, you can replace the old macOS version to the one of your liking. In order to erase your MacBook, start your MacBook in Recovery Mode. 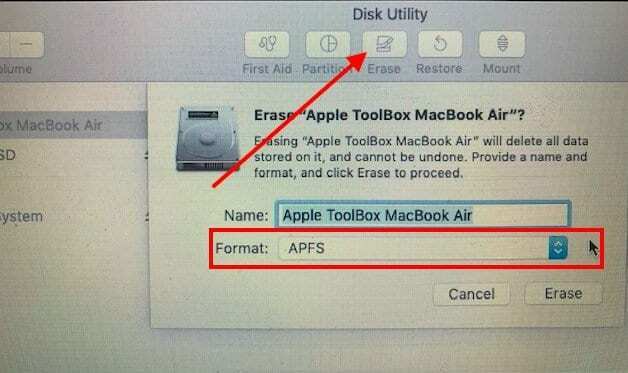 Select Your Macbook’s startup disk from the left panel and click Erase. In this step here, you will use the USB you created in the prior step to re-install an older macOS version on your Macbook. Verify that the install Completed successfully by checking the Installer log. You can access the install log from the ‘Install macOS High Sierra’ menu bar when clicking on Window and choosing Installer Log or press Command and L keys to launch the installer log. You can choose ‘Show All Logs’ or focus in on ‘ Show Errors and Progress’ to make sure things are kosher during the install. 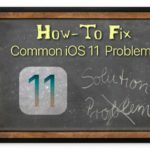 One tip that is useful is to save the log file so that you can use it to diagnose any errors. 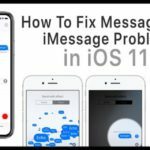 We hope that you found this quick tutorial helpful. Please let us know if you have any questions or comments. I own a Samsung SCX-4623 printer scanner. The latest (Mojave) update has crippled the scanner function and apparently there is nothing I can do to fix it, short of downgrading to High Sierra or earlier. Since I only did Time Machine backups under Mojave, I’m out of luck. Shame on Apple for not keeping the printer compatible – it worked fine before. Now I probably have to toss a perfectly good printer and buy a new one. I have a time machine backup from High Sierra and they told me at Apple I could just restore from Time Machine, which I am doing. TM erases your destination disk as part of the process. 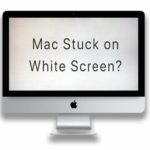 Can I downgrade from Mojave to High Sierra even if I didn’t make a backup before installing Mojave ? 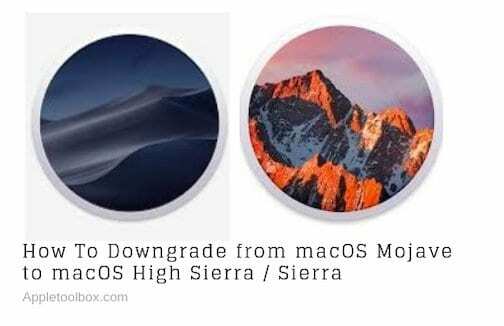 We don’t recommend downgrading to High Sierra from Mojave if you did not backup prior to updating macOS. Thanks for very clear instructions. I ended up using Install Disk Creator instead of Terminal to create a USB bootable installer but still would have been lost without the rest of your article. One machine here will run Mojave, and the rest won’t – and I discovered iTunes and Photos on Mojave are not backward compatible with machines running High Sierra.